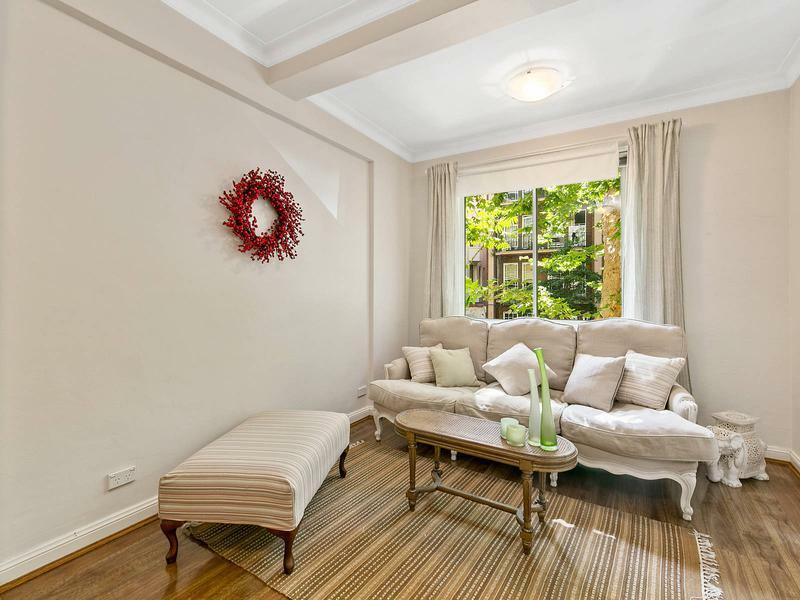 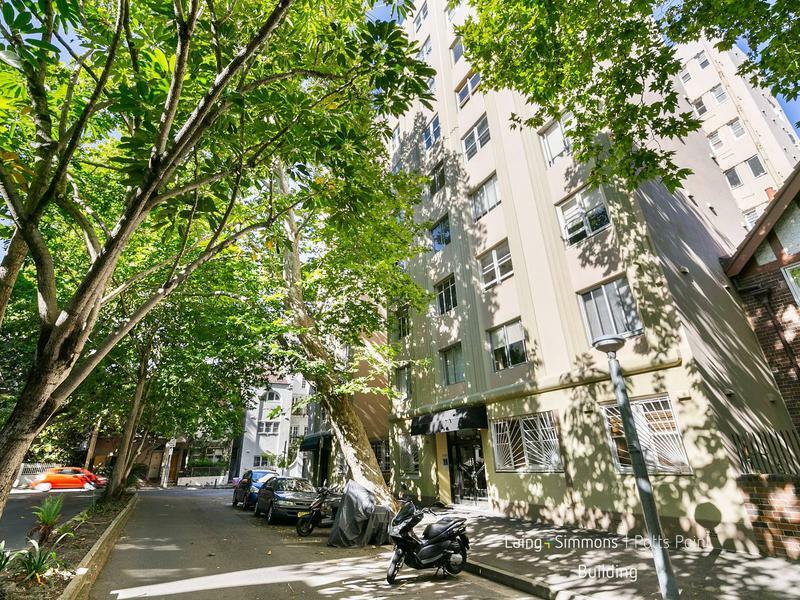 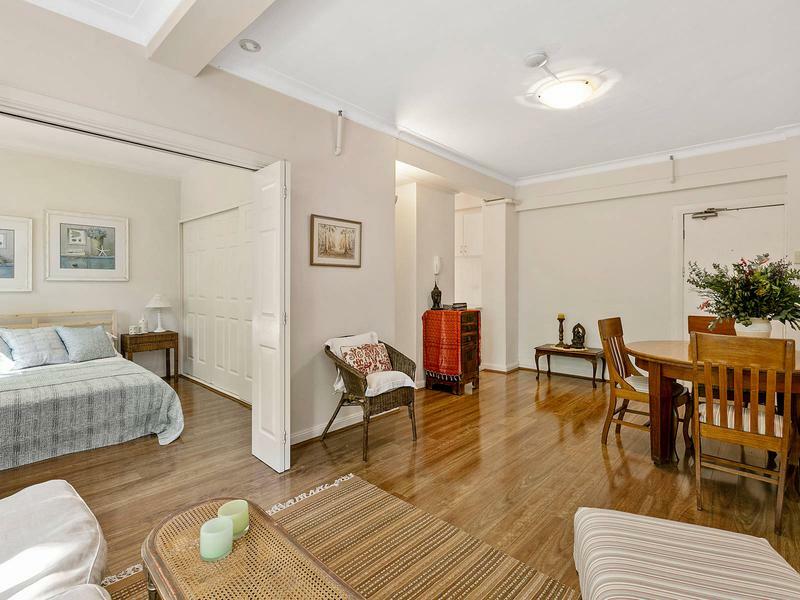 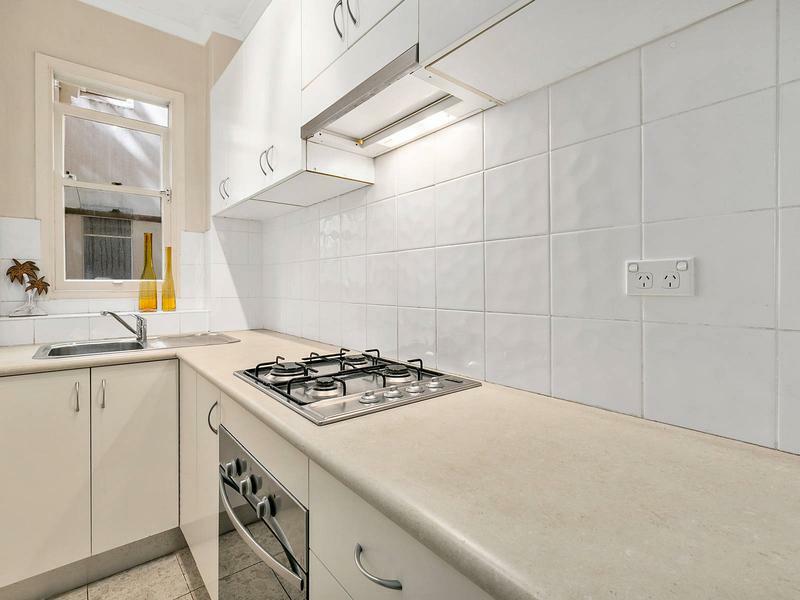 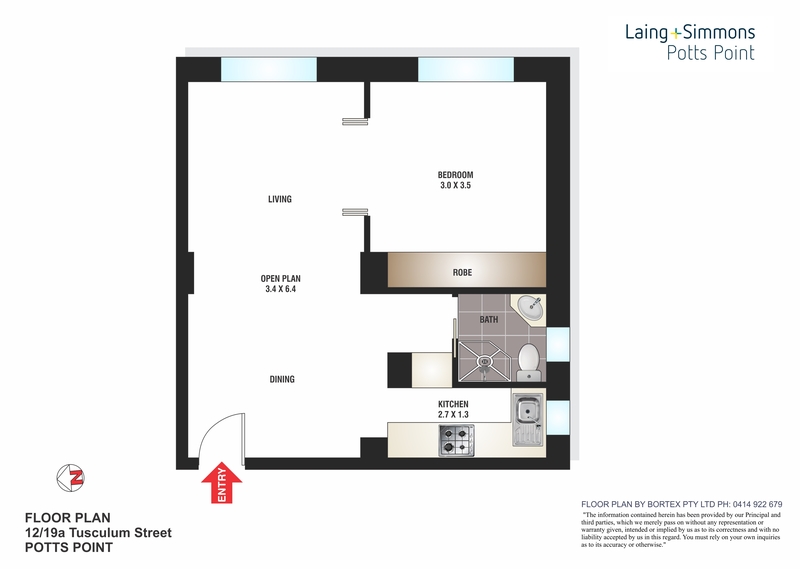 This classic Art Deco apartment is perfectly placed to enjoy a cosmopolitan inner city lifestyle, just one street back from Macleay Street’s vibrant urban village. 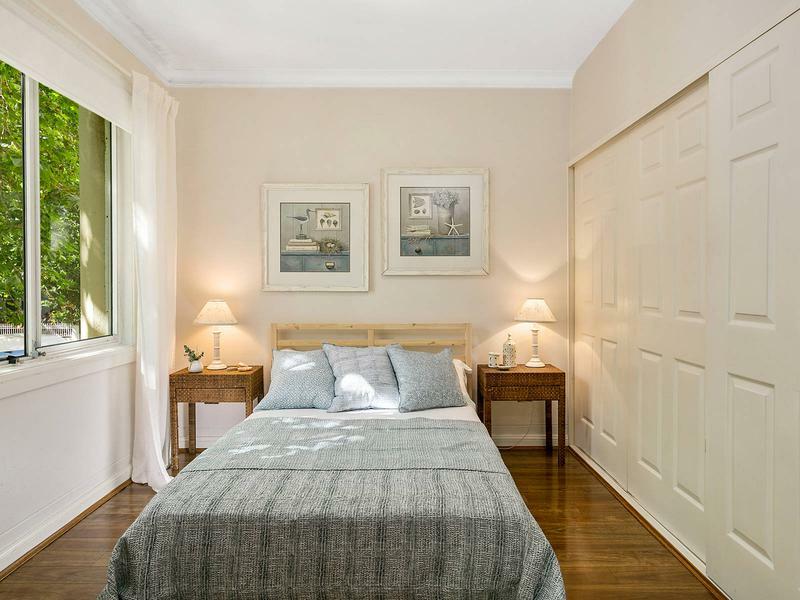 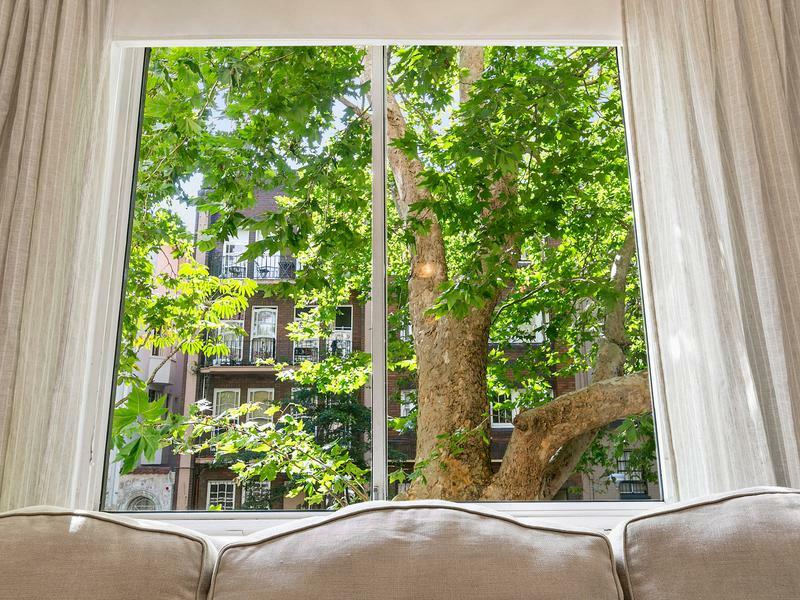 Set in the landmark Kanimbla Hall, the one-bedroom apartment captures tranquil views over the tree-lined avenue from its front wing position with large windows maximising natural light and framing the leafy views. 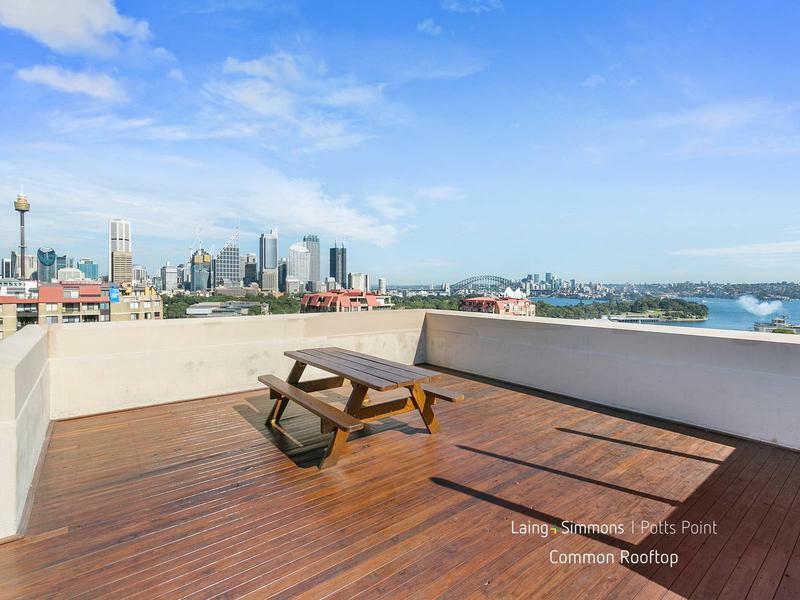 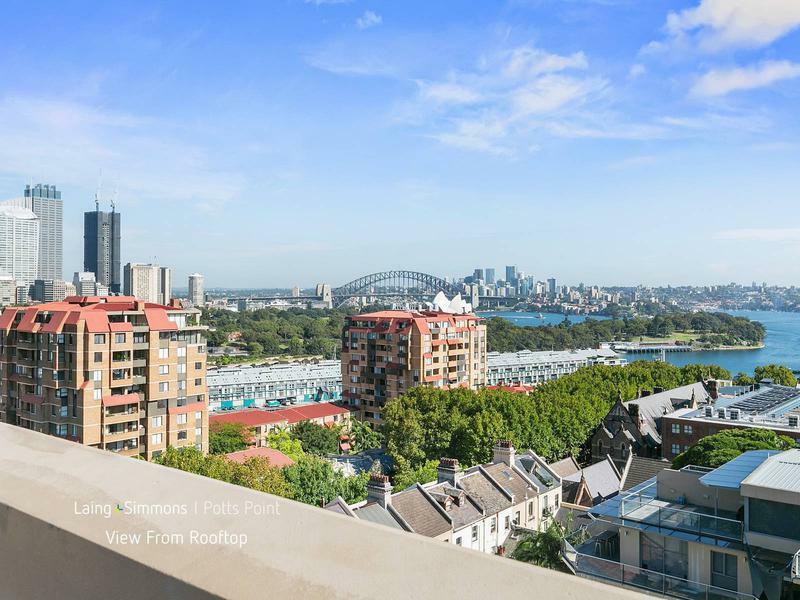 A quiet escape from its fast-paced city surrounds, the well-presented apartment makes an ideal market entry or investment with residents enjoying access to a landscaped rooftop deck with spectacular views over the city and harbour icons.